Photographers searching for a more versatile and robust lens cap to protect their camera lens, that is impossible to lose, rather than using the more traditional manufacturer supplied lens cap. 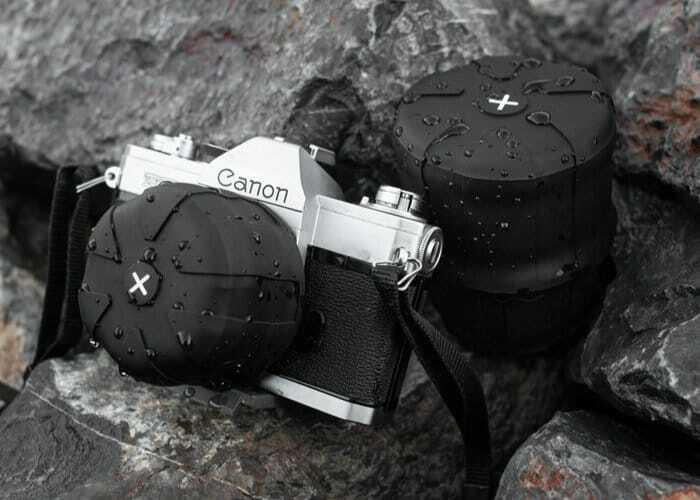 May be interested in the new second generation Universal Lens Cap 2.0 which builds upon the design of the first popular lens cap created by KUVRD. KUVRD has once again taken to Kickstarter and has already blasted past its required pledge goal thanks to nearly 400 backers with still 39 days remaining on its campaign. Watch the demonstration video below to learn more about the second Universal Lens Cap from the company. For more details and full specifications on the new lens cap design jump over to the official campaign page by following the link below.